The Silver Class children at Turney School have been continuing with their wide range of different learning activities as we approach the end of the first half of the summer term. Our weekly swimming sessions at Crystal Palace have been helping the children to feel confident in the water. A selection of water toys are made available for the children to choose. Silver Class have also had plenty of fun with the regular food tech lessons that take place in our classroom. Recent dishes that have been prepared include spaghetti bolognese and jolly orange boats. Key skills such as chopping and remaining focussed for the whole session have been the main aims. Counting skills in Silver Class have been improved by playing a number of learning through play activities. The children have been working with counting books that involve numbers being chosen, and then finding the corresponding sticker. 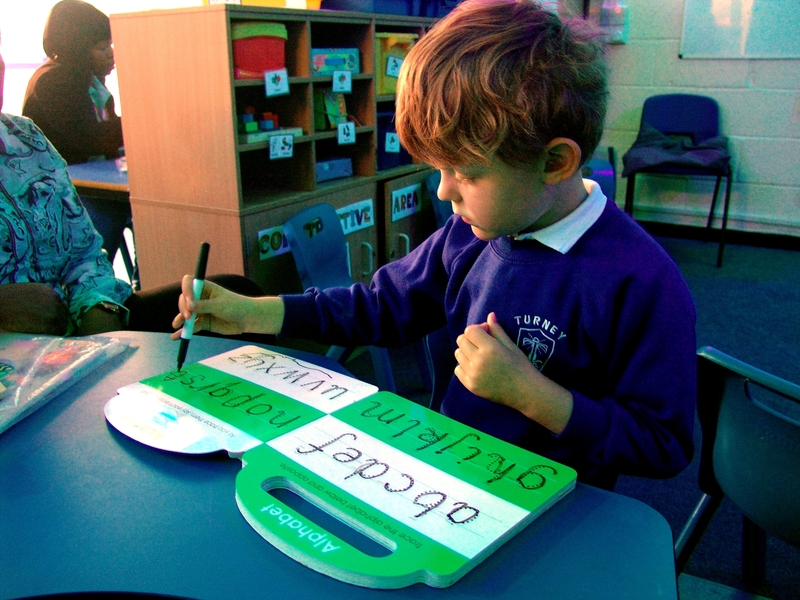 Finally the Silver Class have also been practising that handwriting-co-ordination skills. 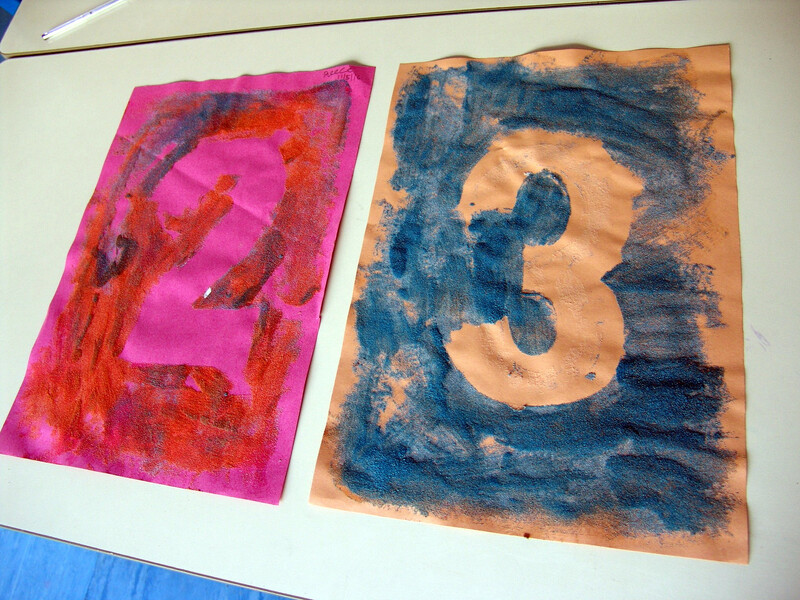 Activities have involved working through a handwriting book with a wipe on and off pen.